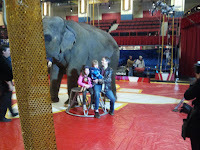 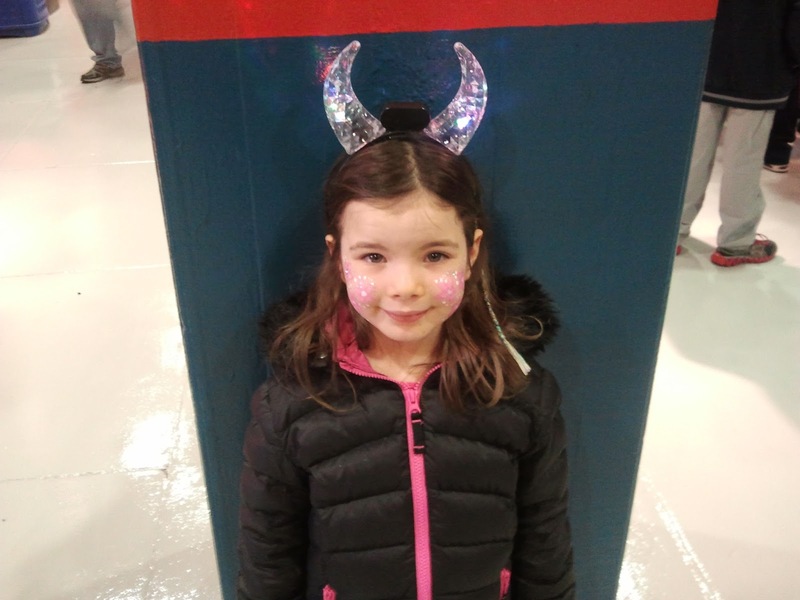 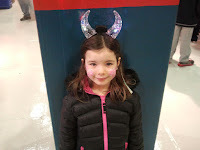 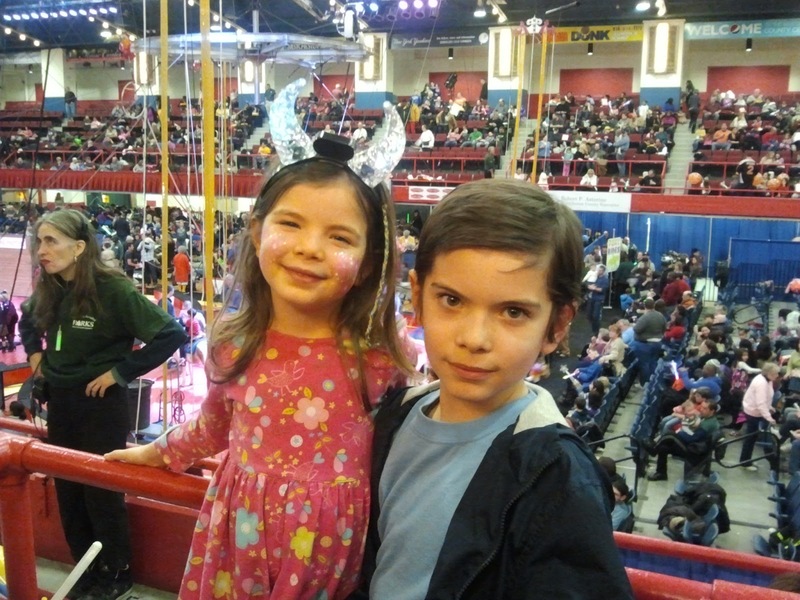 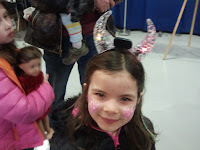 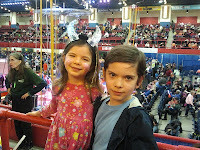 We took the kids to the Royal Hanneford Circus at The Westchester County Center with some friends. 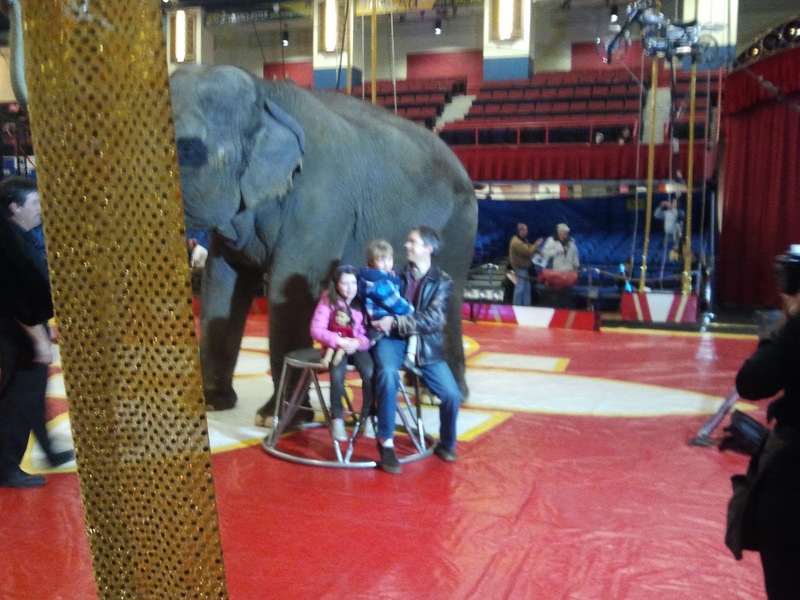 Every year the show seemed to get worse. 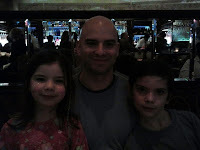 This year was pretty good, especially the first half, but the last half was too short and anti-climactic.